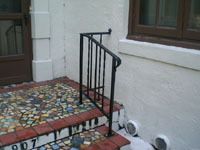 installation of miscellaneous ornamental items catering to both residential and commercial customers. 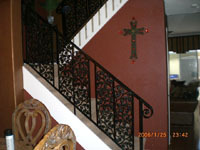 architects, homeowners, merchants, and designers. 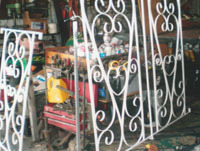 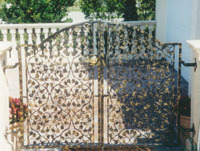 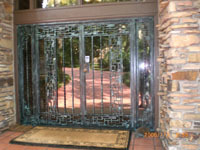 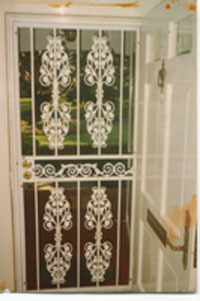 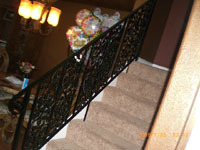 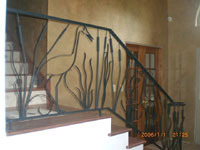 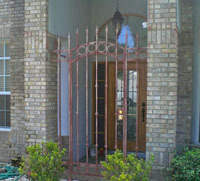 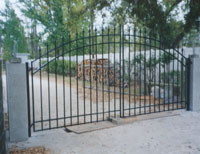 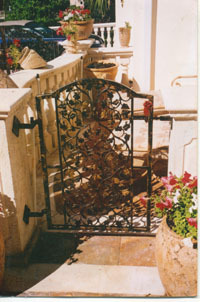 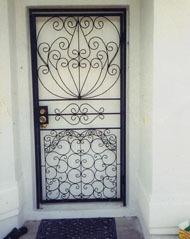 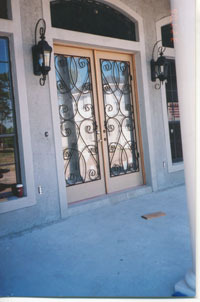 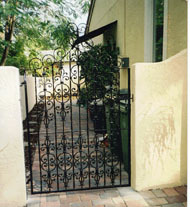 We fabricate for security, safety and eye appeal. 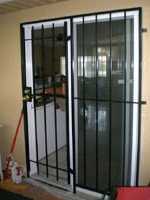 We meet all regulations. 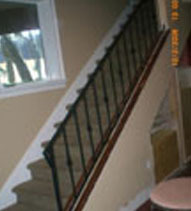 The homeowner can be assured of the same commitment to quality and safety as our larger, commercial clients. 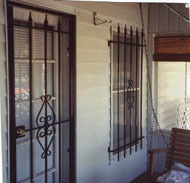 also equipped to remove weak or rotted frames and replace with proven security and beauty. 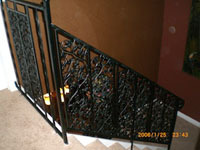 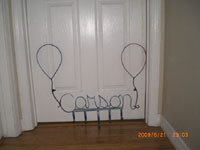 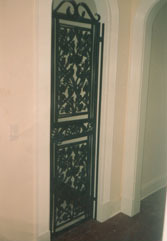 you with functional safety, but also provide a decorative, inviting finish. 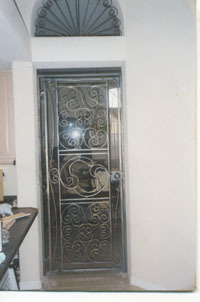 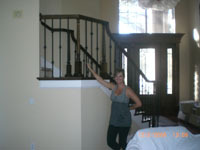 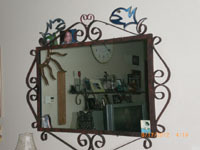 We install or make arrangements for instructions for self installation. 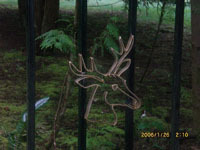 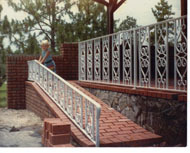 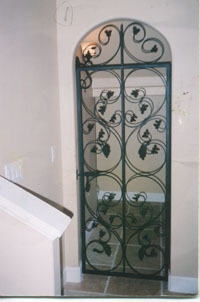 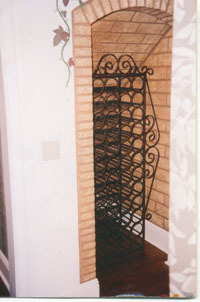 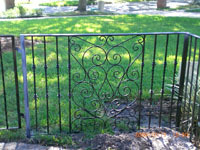 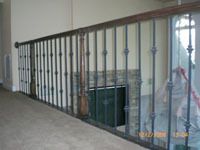 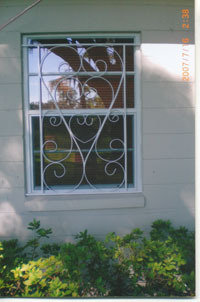 wrought iron, and a clear property line border without sacrificing your view! 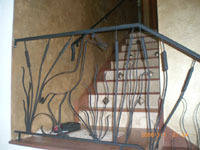 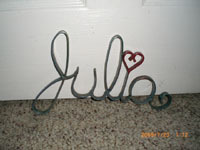 I custom fabricate to your requirements. 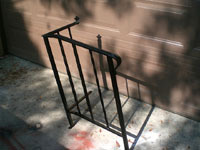 to create your own. 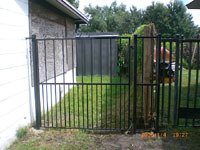 All of our work is created to suit you. your specifications. 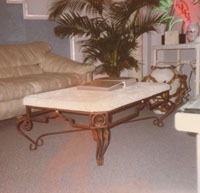 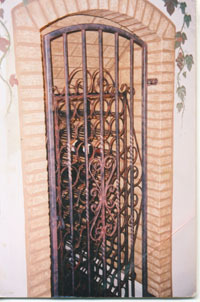 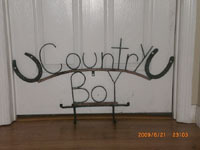 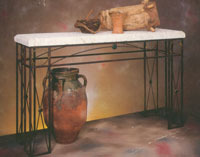 We also make Cocktail Tables, End Tables, Candelabras, Sconces, Small & Large Stands.